Congress is playing the blame game on which party is the cause of the shutdown. Open Line Friday on whose fault is the government shutdown. Dana resurfaces the story of the John Doe raids in Wisconsin to show how partisanship affects investigations. 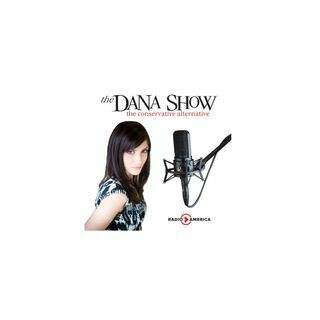 Dana explains the immediate result of a government shutdown. More people urge to release the Fusion GPS transcripts. Congressman Jim Jordan joins us to discuss the potential government shutdown and the Fusion GPS memo.